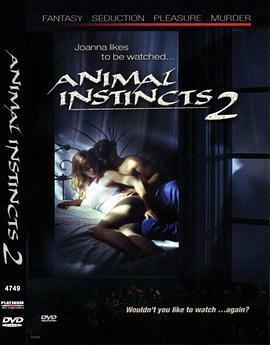 动物性本能系列三部曲.Animal.Instincts.1992-1996.Movies.Collection.Pack - 资源整合 - 蓝光动力 - Powered by Discuz! A police officer videotapes his wife having various sexual encounters to spruce up their marriage, which soon lands both of them in hot water with a mobster whom blackmails them to videotape an encounter with a crooked politician. Expose crazy women are attracted to a "blind" peep record producer. Her www. iav5.com exhibitionism tendency to draw his music interests of customers, and the vision of fireworks. Her kids to occur in the view of her blind love, but he saw more than he let on?